Will I be paid for my translations and subtitling contributions? Translating and subtitling for the films on Viddsee is on a purely voluntary basis. 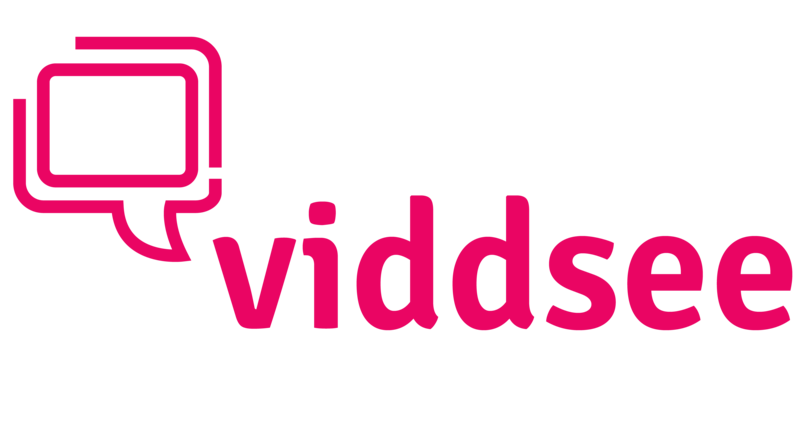 Your work will be seen by an international audience on both our platform www.viddsee.com and our official Youtube channel. As we are still a really young community, look forward to more coming your way! How are subbers credited on Viddsee?